Jesus renamed Simon as Peter and called him "the rock" upon which He would build His church. Aggressive, outspoken and sometimes impulsive, Peter was the one who stepped out of the boat to walk on water, but he's also the one who denied Christ three times on the night of his arrest. What can we learn from Peter? 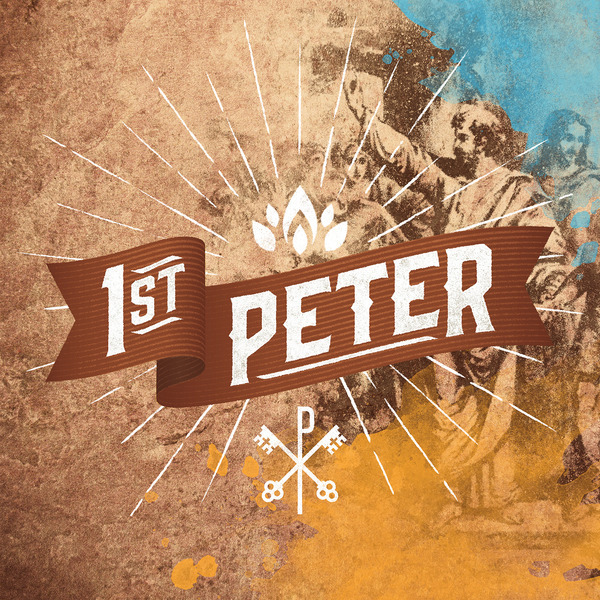 What does his writing in 1 Peter mean for us today?